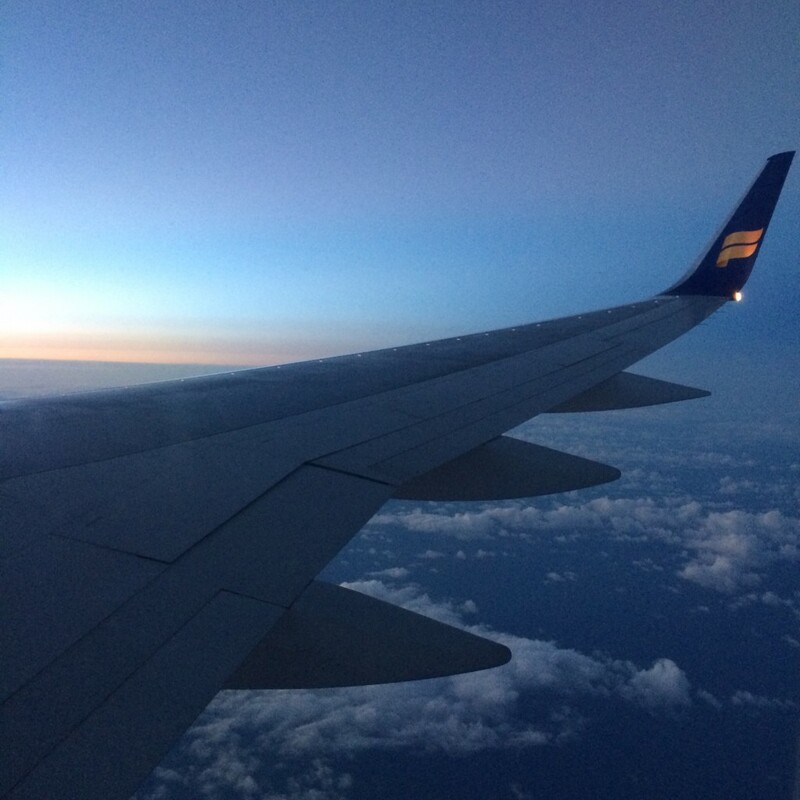 So looking back at the flight to Iceland from JFK in New York City to Keflavik International Airport in Iceland, although my stomach hurt, it was all worth it. I’m probably one of the few that don’t like window seats but when we bought our tickets, I requested a window seat. 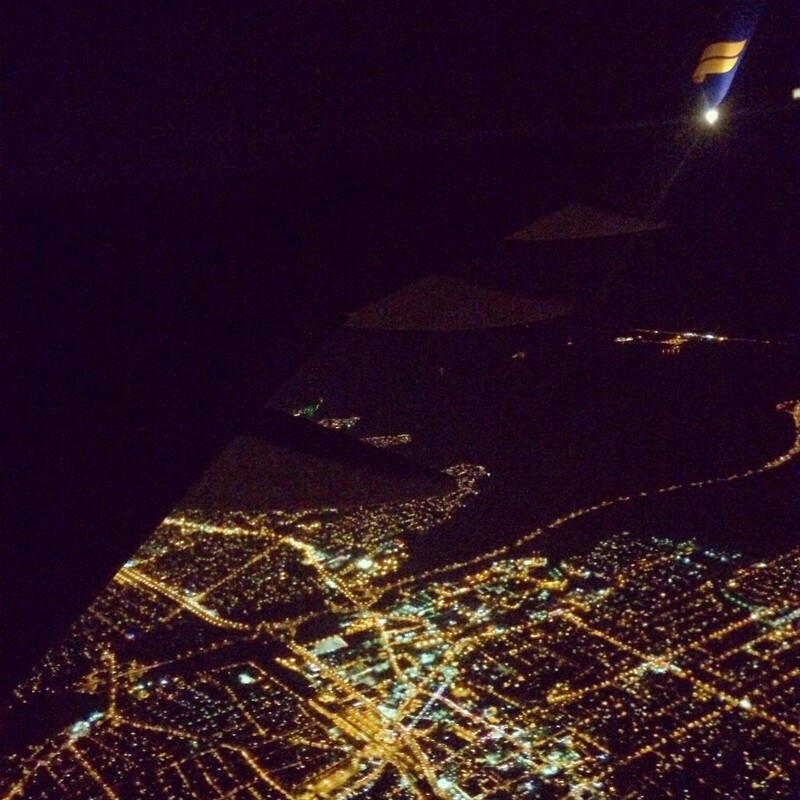 Since we were flying off at night, I wanted to get a picture of Manhattan from above. It was like that for a while then I tried sleeping. 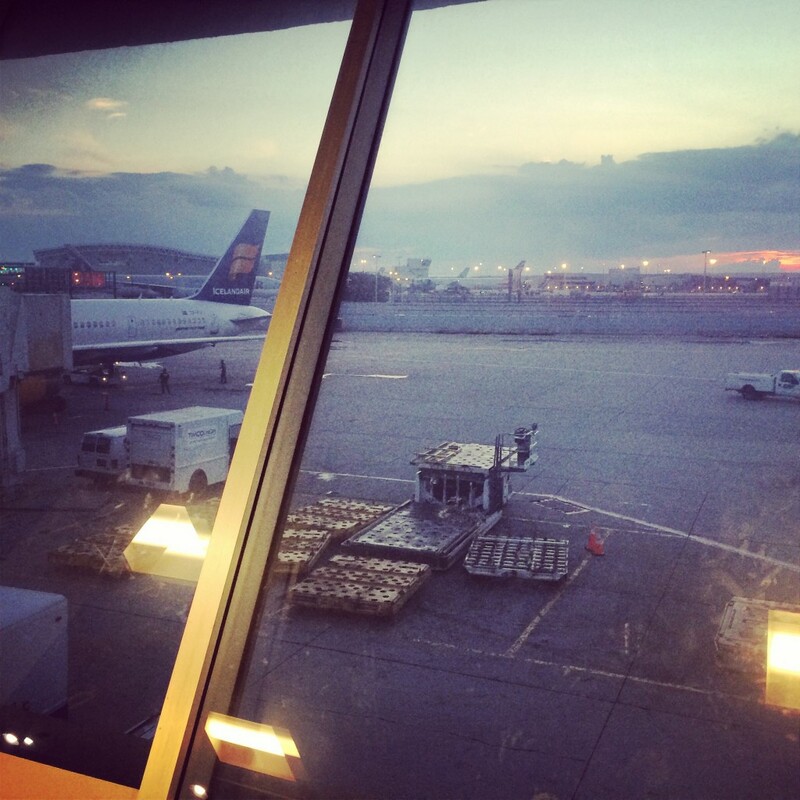 Then looked out the window later into the only 5 hour and 30 minute plane ride and saw the sun rising. The best part was the 30 minutes when we started descending. My view was just the ocean for a few minutes then all of a sudden I saw land kind of in the middle of nowhere. 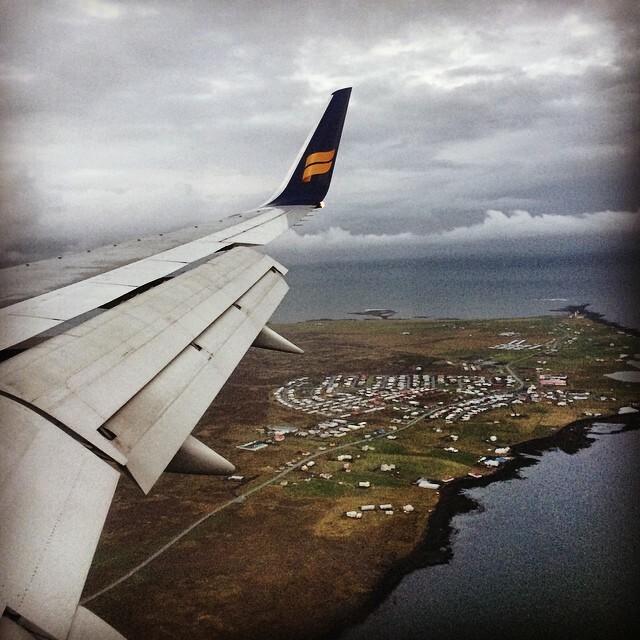 Read about posts from the trip to Iceland here.